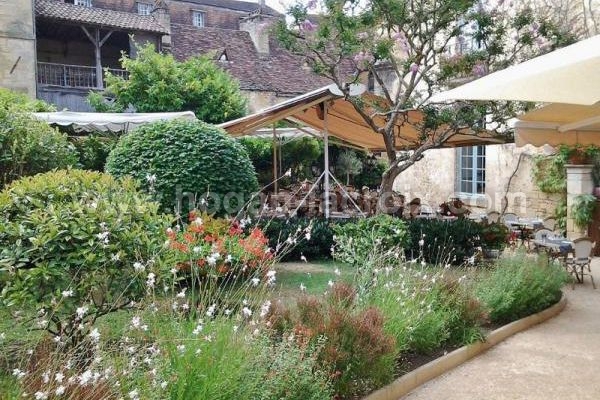 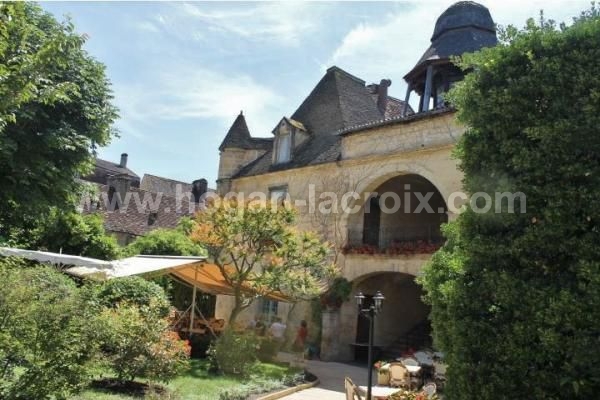 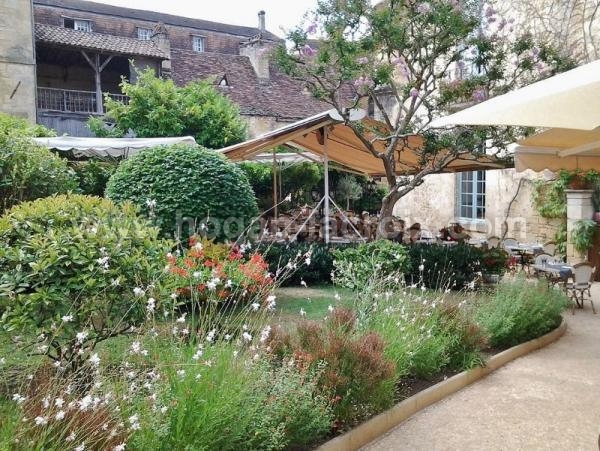 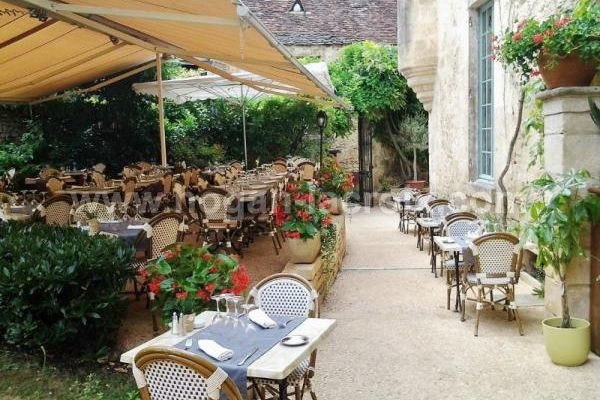 MEDIEVAL CENTER OF SARLAT / VERY FAMOUS AND HISTORICAL BUILDING FROM 16th Century, INCLUDING A RESTAURANT AND LIVING ACCOMODATIONS, ON A LOVELY AND LANDSCAPED GARDEN - 0.24 ACRES. 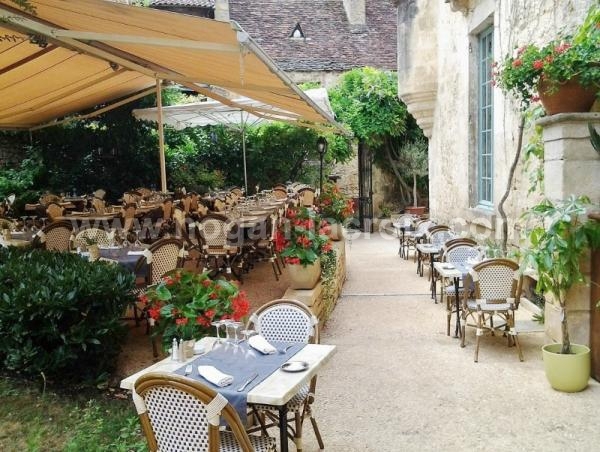 A MUST SEE !!! 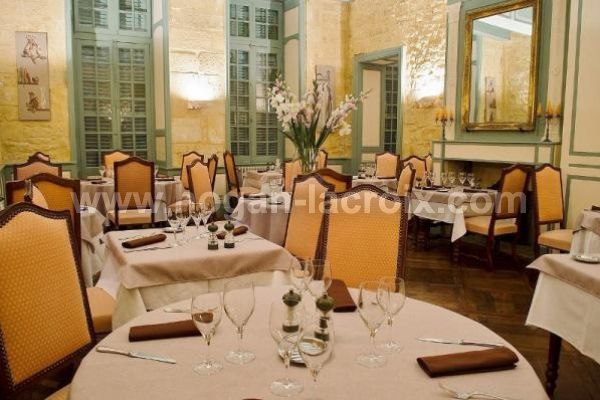 Restaurant: reception hall 38 m², large dining room 68 m² (two accesses, around 50 seatings), WC 6.8 m², room for washing dishes 13.5 m², storage place (with external access also) 15 m². In the garden: two large shaded terraces (capacity: more than 150 seatings) and a honour staircase, topped by a colorful stained glass lantern leading to the living area. 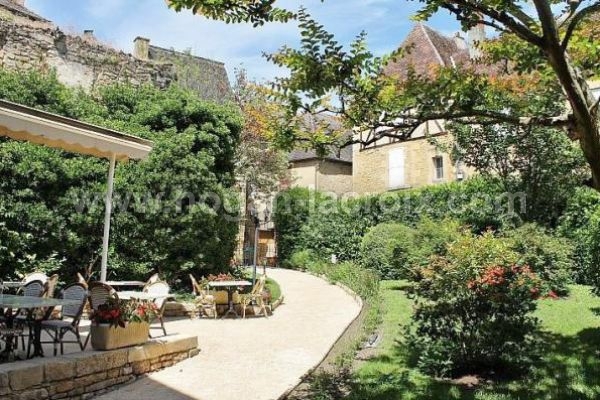 Living area or restaurant potential extension: landing 27.5 m², 3 living rooms (40 m², 28 m² and 21.5m²), WC and bathroom 7 m². ATTIC ENTIRELY TO REHABILITATE: Around 125 m². Professional kitchen 85 m², locker room with shower, wine cellar 22 m², cellars, external access for deliveries and boiler room 15.6 m².